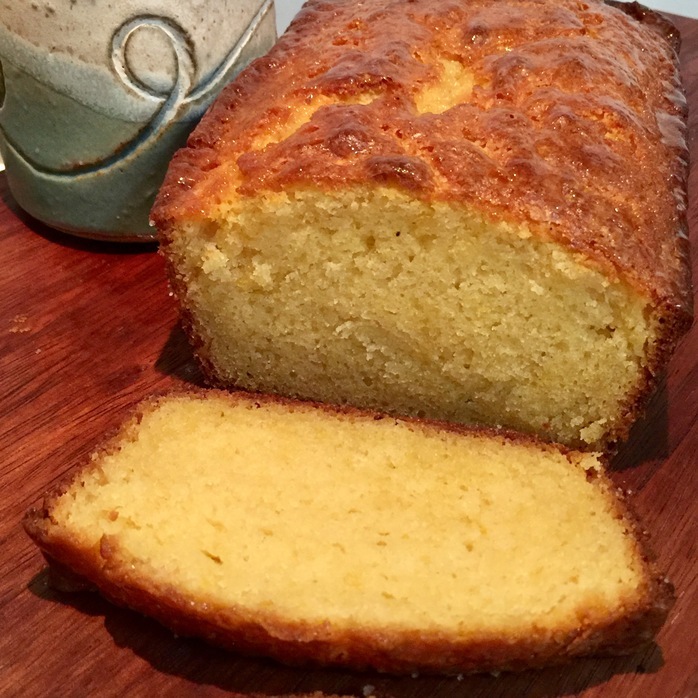 A delicious sweet lemon bread with a delightful sticky glaze. 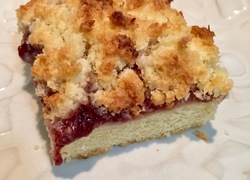 Perfect as an afternoon snack or toasted for a decadent breakfast treat. Preheat oven to 170 degrees, fan forced. 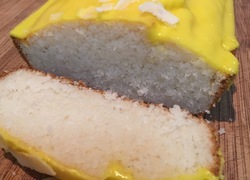 Spray loaf tin with coconut or cooking spray and line with baking paper. In a large bowl mix together flour, salt and sugar. Add the softened butter and mix with finger tips till mixture resembles coarse crumbs. 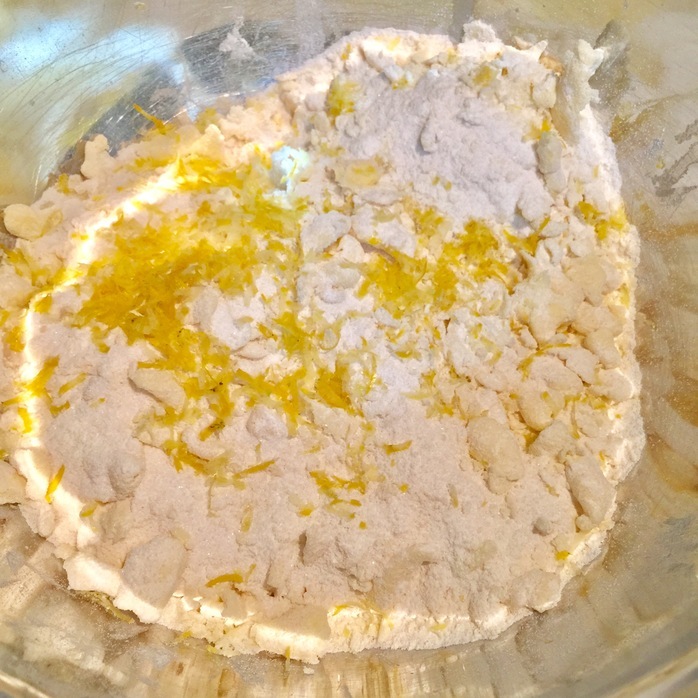 Add grated lemon peel. In a small bowl lightly beat eggs and add milk until combined. Pour this into flour mixture until just combined. Bake for 60-75 minutes until a toothpick comes out clean. Cool in pan for 5 minutes then turn onto cooling rack. 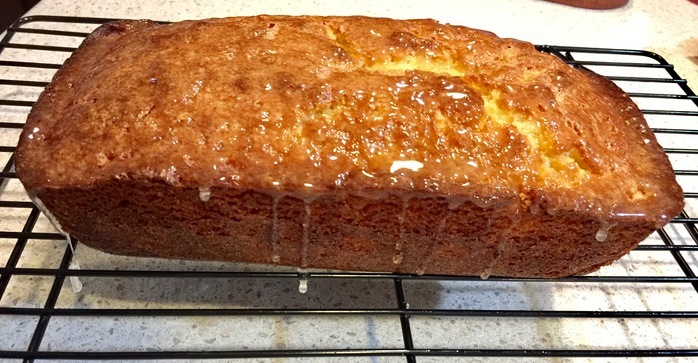 While cake is cooling, make sticky lemon glaze. To do this - in a small non stick pot combine sugar and lemon juice. On a medium heat keep stirring until it comes to the boil and holds its bubbles when off the heat. This should take about 4-5 minutes. 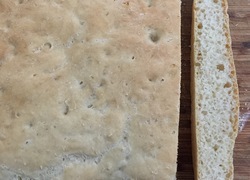 Brush warm glaze over the top of loaf.